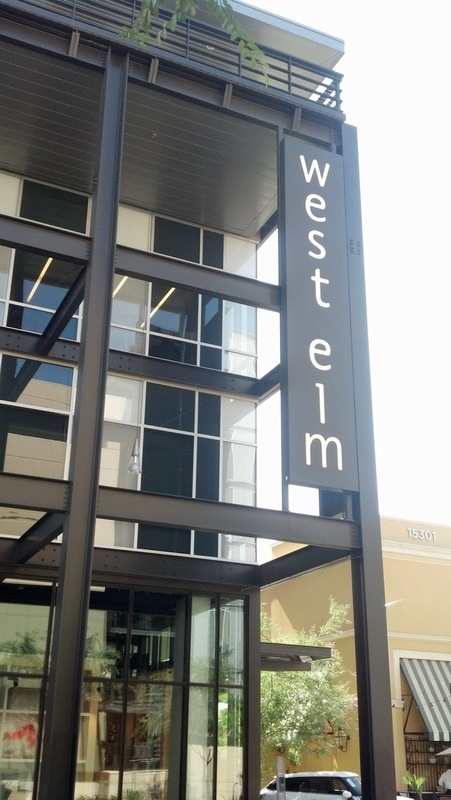 It's getting real guys. 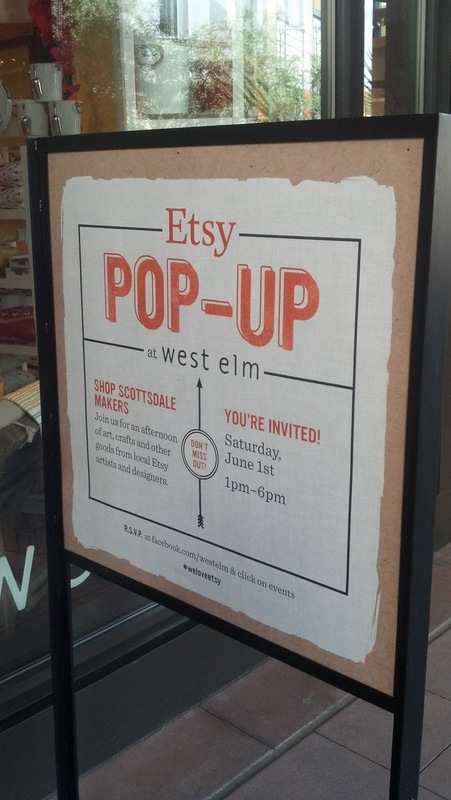 The Etsy pop-up shop at West Elm Scottsdale is this Saturday! I went to the store today to get my bearings, see where I was going to set-up, etc. 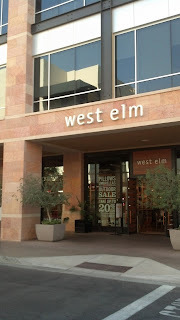 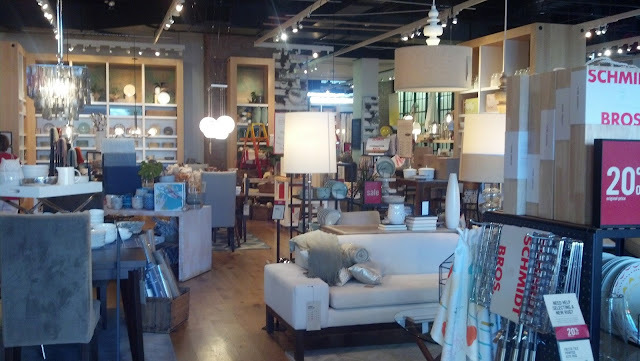 I felt a little overwhelmed because West Elm is pretty dang fancy. 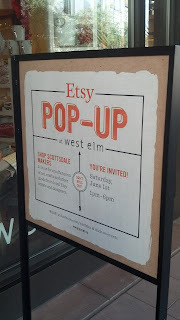 I might be a little out of my element, but I am super excited.